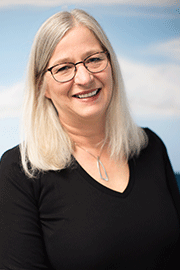 Ruth oversees the office operations, including insurance billing and coordinating hospital cases. Ruth has been in with Port Pediatric Dentistry since the day it opened. She enjoys music, knitting, mystery novels and exploring Michigan. But, her favorite is spending time with her grown sons and friends. 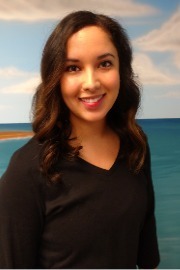 Sarah has worked at Port Pediatric Dentistry since 2010 as the patient/events coordinator. She enjoys working with children and knows how to make the patient and their families feel at ease and comfortable when they come to visit. 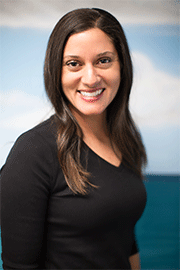 She loves working in the dental field and enjoys coordinating different events for the office to participate in. In her spare time she enjoys being outdoors, cooking, camping, and spending time with her husband, family and friends. She has a passion for helping your children feel comfortable and confident with their smiles! 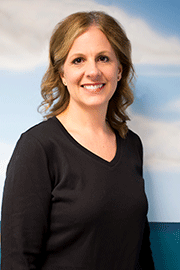 She grew up in South Haven, Michigan and loves spending quality time with her two children, family, and friends. In her spare time she enjoys traveling, kayaking, bonfires, reading a good book and enjoying any adventure that comes her way! Nikki is dedicated to helping your children feel at ease when coming into the office. She has three children, two dogs, and two cats. She also enjoys listening to music, playing golf, and yoga. She loves getting to know children and helping them to feel comfortable in the dentist office. She has worked in dentistry for 28 years and at Port Pediatric dentistry since 2010. She grew up in Holland and is married with 3 adult children and a dog. In her spare time she enjoys running, boating and spending time with family. 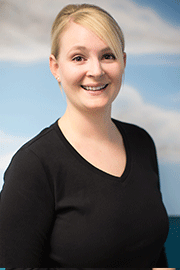 Samantha has been a hygienist for a year and has fallen in love with working with children! Her favorite part is getting kids excited about their appointments and making them smile! She has a wonderful husband and cute puppy named Harley Quinn. She enjoys adventuring in nature including hiking, camping, and fishing! 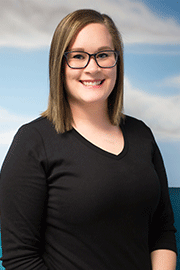 Naomi worked at Port Pediatric Dentistry for 3 years as a sterilization assistant / front desk receptionist, before returning as a dental hygienist. 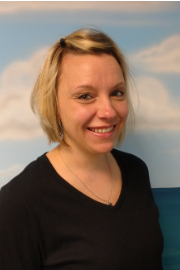 She enjoys working with children and helping them to feel both comfortable and excited about the dentist office. In her free time she enjoys yoga, watching movies and spending time with her husband, family, and friends.